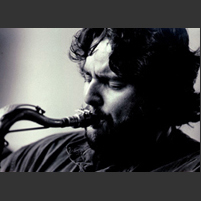 Originally from Tucson,Arizona , Tony Malaby has been permanently based in New York since 1995 and has been a member of many notable jazz groups including Charlie Haden’s Liberation Orchestra, Paul Motian's Electonic Bebop Band, Mark Helias' Open Loose, Fred Hersch's quintet and Walt Whitman project, Mark Dresser quartet, and bands led by Mario Pavonne, Bobby Previte, Tom Varner, Marty Ehrlich, Angelica Sanchez and Kenny Wheeler. Tony leads serveral projects of his own including: APPARITIONS featuring: Drew Gress, Tom Rainey and Mike Sarin. 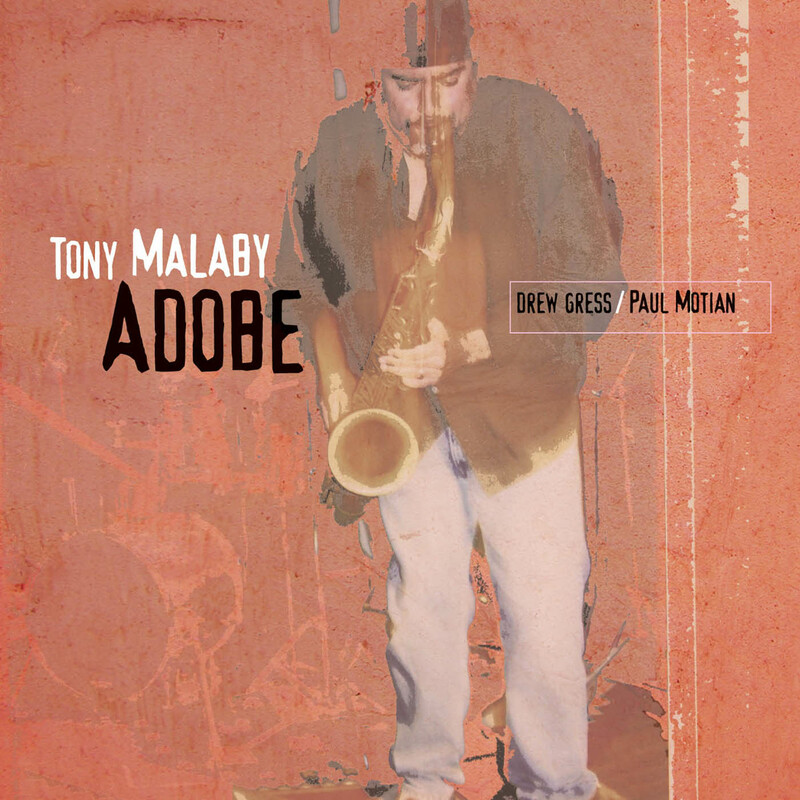 The Tony Malaby Trio, featuring Drew Gress and Paul Motian. Sabino, featuring: Michael Formanek, Tom Rainey, and Marc Ducret.